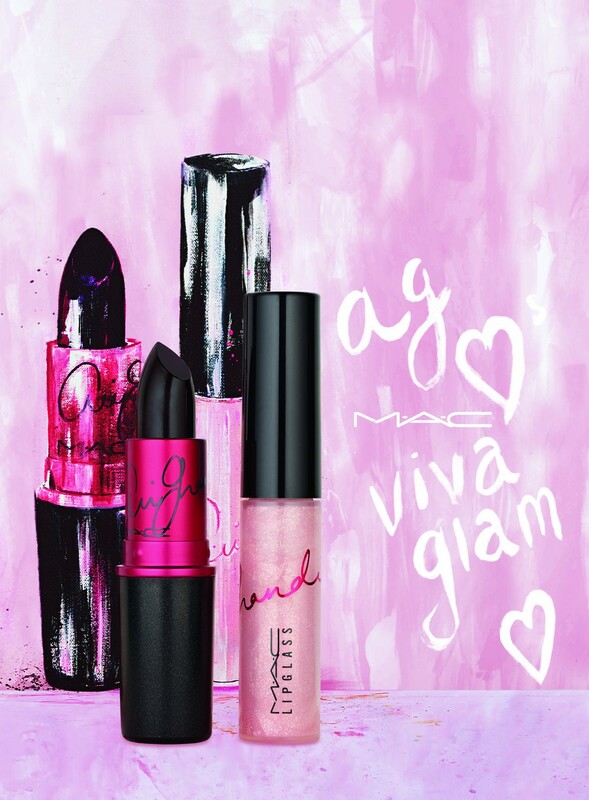 Ariana Grande has another thing to sing about because MAC named her its new #VIVAGLAM ambassador. The sultry singer with the tiny body is bringing her taste and personality to MAC Cosmetics with her signature plum matte lipstick and we can’t wait to try it! All the proceeds will go towards those struggling with HIV & AIDS, and the new line of products will hit stores nationwide January 2016. The design is stunning! MAC, like Ariana said, #VIVAGLAM you are my everything …. 2 replies to BANG BANG GLAM!